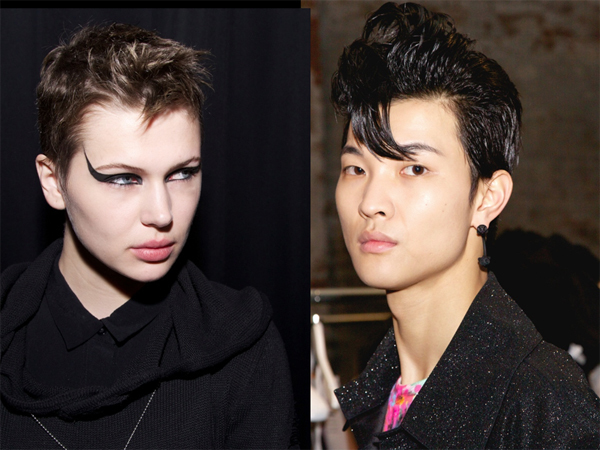 Home » Posts Tagged "Nicola Formichetti"
Short crops with movement and a quiff on the forehead, for her and him, hair by Peter Gray at Nicola Formichetti’s Nicopanda New York Fashion Week Presentation for Fall 2016. 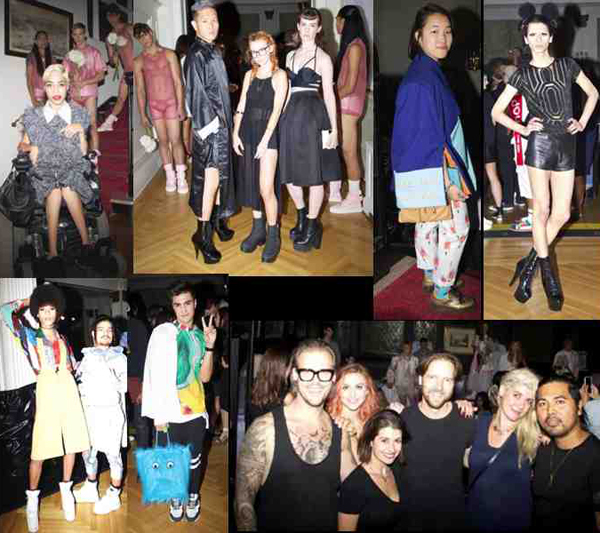 The theme was “grunge meets street looks” – stay tuned for more from this fab presentation. 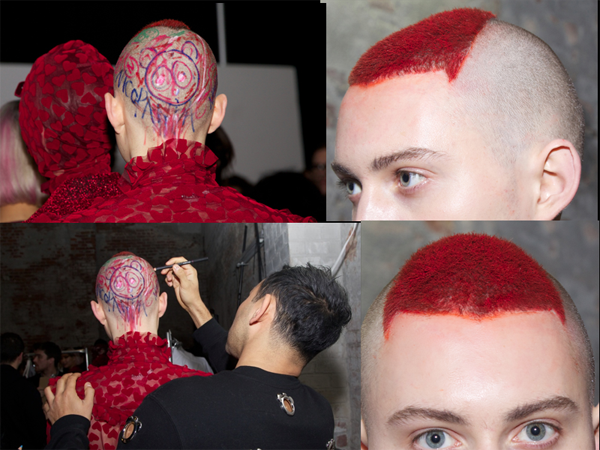 Grunge met street at Nicola Formichetti’s Nicopanda Fall 2016 Presentation. 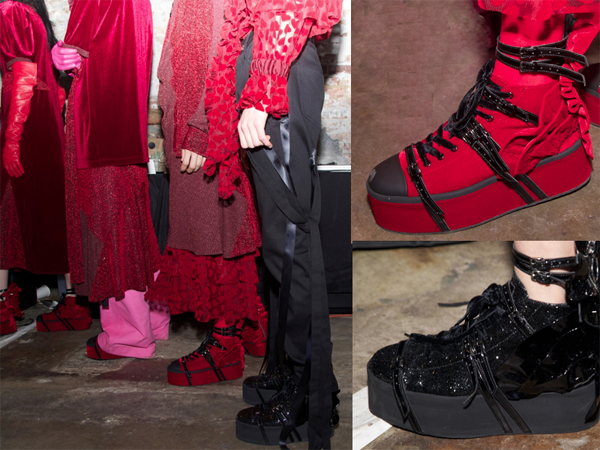 Take a look at some of the cool sneakers which included high platforms, ruffles, all wrapped up with ties, straps and buckles. 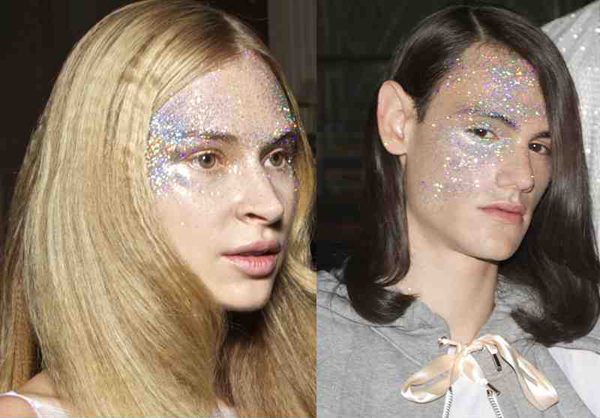 Lady Gaga was there so you will know it was some presentation. 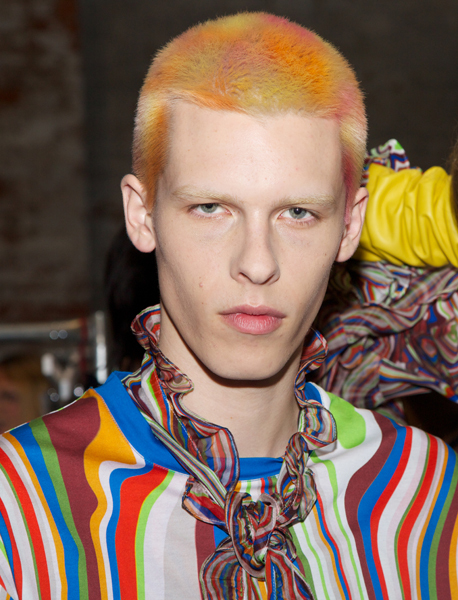 Stay tuned for much more from amazing Nicopanda – fab fashions, cool makeup and colorific Peter Gray hair. Top Left to Right: Jillian Mercado, Style/IMG Model /Social Media Icon at the Nicopanda Spring 2016 #NYFW fun funky Presentation. This fab fashionista is in a wheelchair because she has Muscular Dystrophy and must give hope to so many … Fashionista Trio – Max Chen, Chelsea Marie Ivan, Ashley Laderer … Designer Yeung Kawai wearing her own “Are You Fabulous” bag and fashions (love her website – yeungkawai.com) … Drag performer/Student, Christian Anhalt.